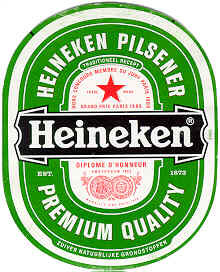 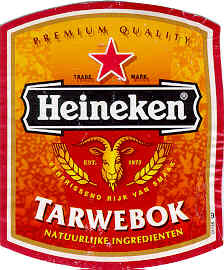 Part of Heineken. 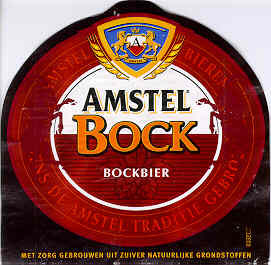 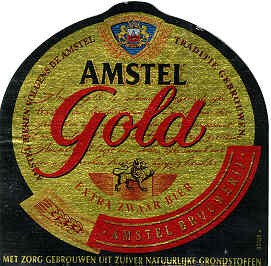 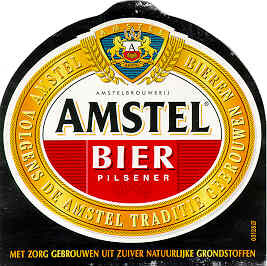 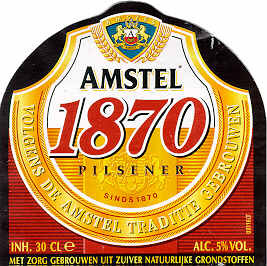 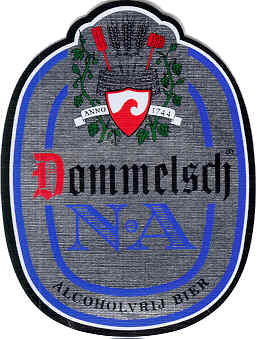 The Amstel brewery was closed in 1972 and demolished in 1985. 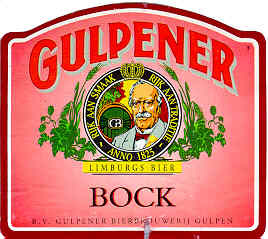 Not a trace of it remains. 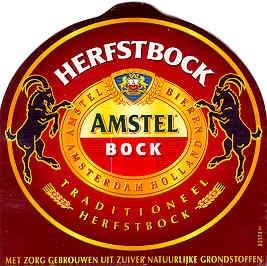 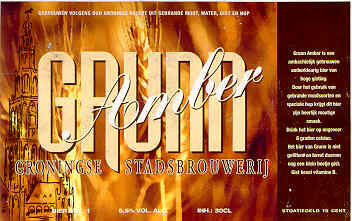 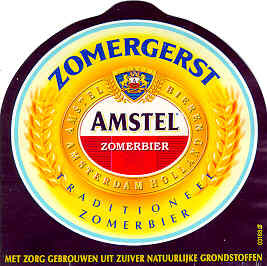 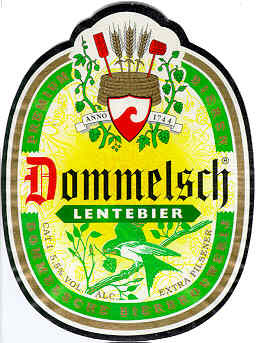 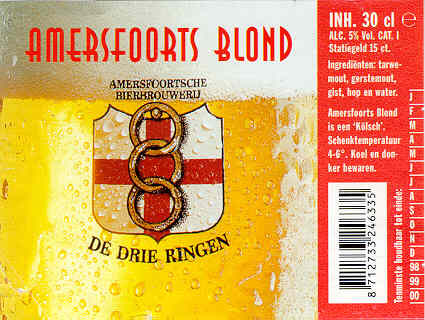 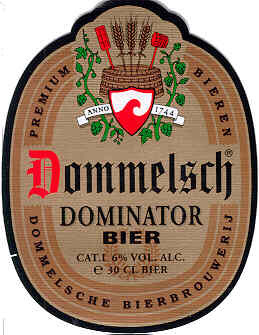 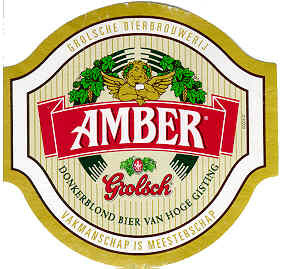 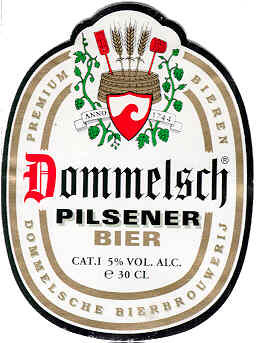 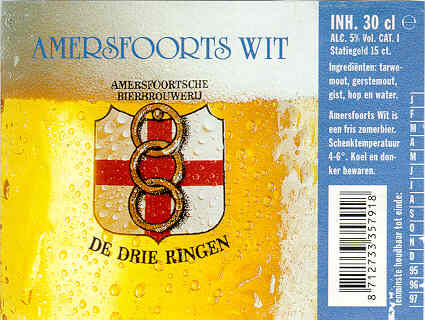 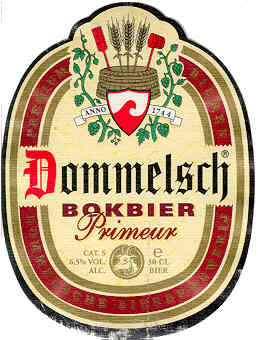 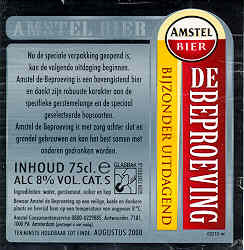 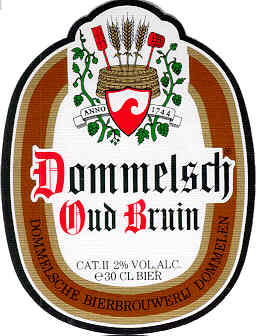 Where is Amstel brewed - in Zoeterwoude and Den Bosch. 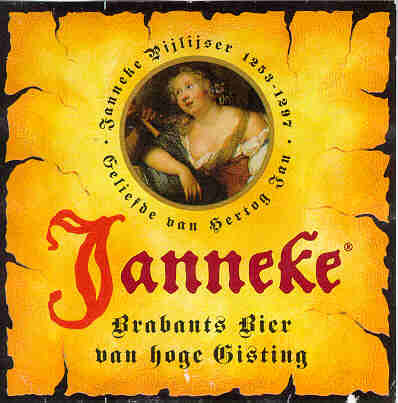 Blondje van de eerste liefdesnacht Seasonal - Summer. 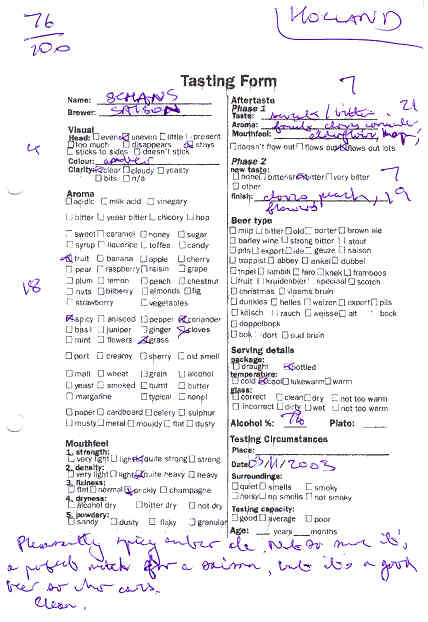 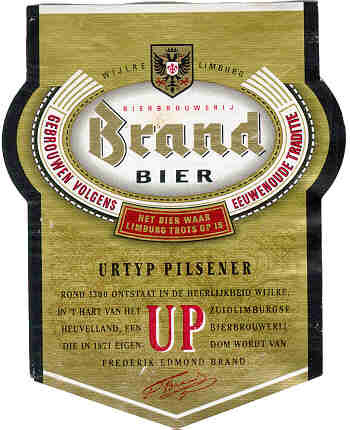 Unfiltered and unpasteurised. 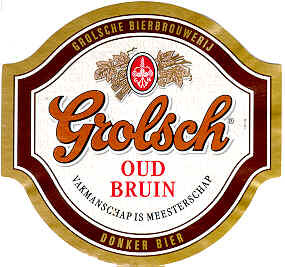 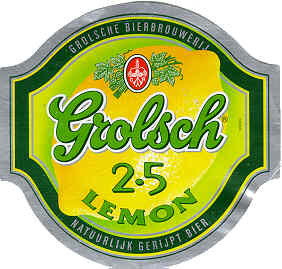 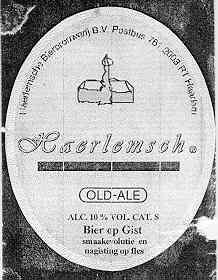 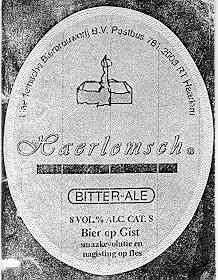 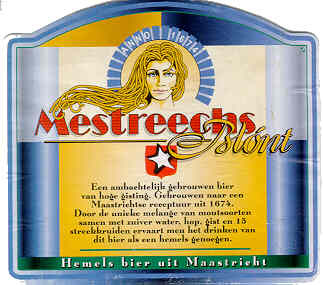 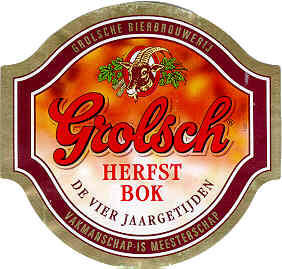 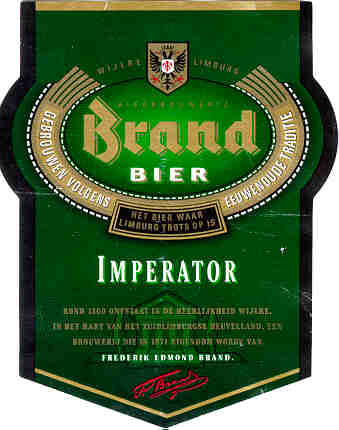 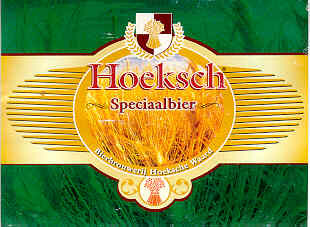 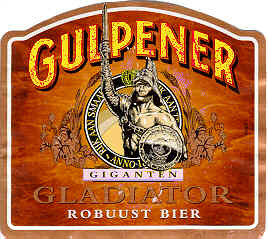 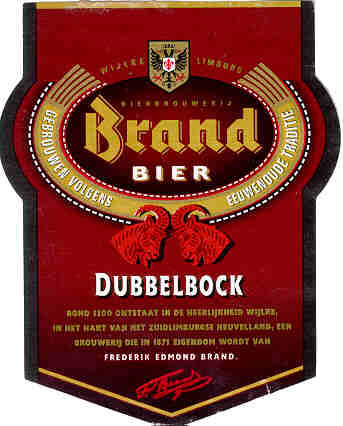 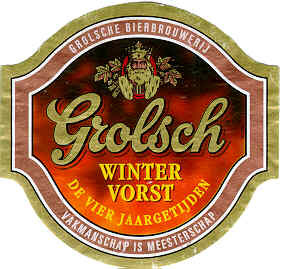 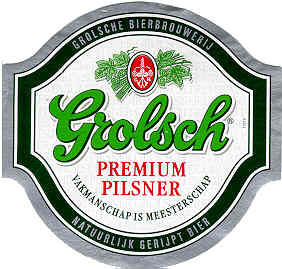 The company used to operate two breweries in the east of Holland, one in Groenlo (from which the name Grolsch derives) and one Enschede (which was badly damaged by the firework explosion). 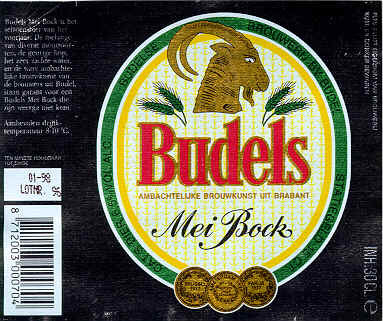 A single, new site at Boeklo (just outside Enschede) was opened in 2004. When this is fully commissioned, the other two will close. 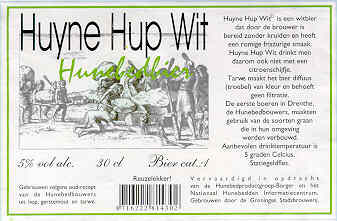 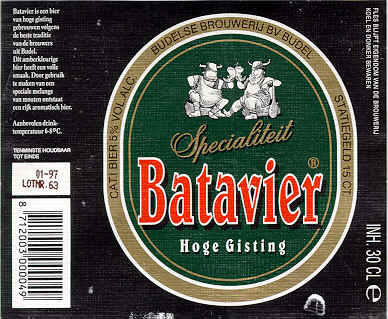 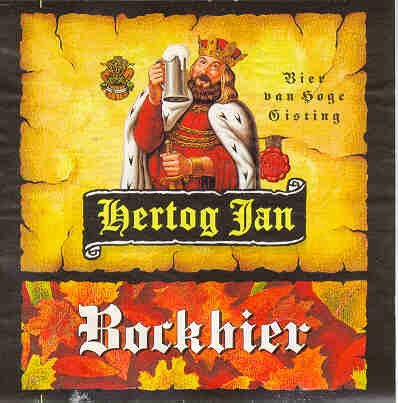 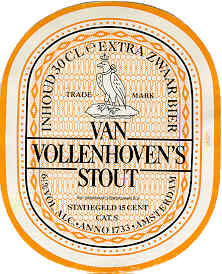 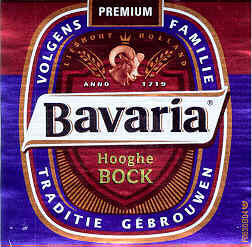 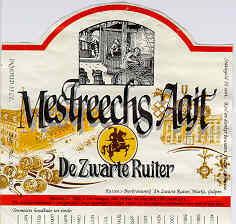 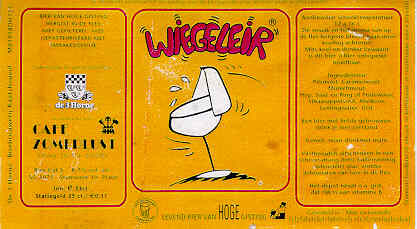 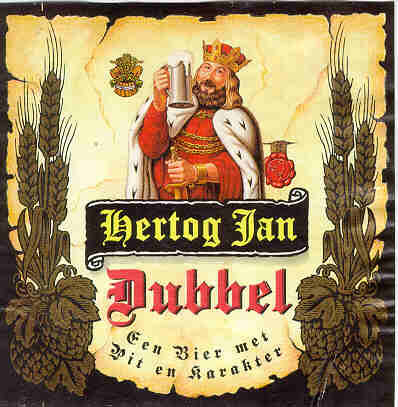 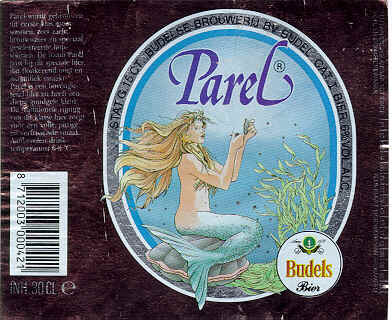 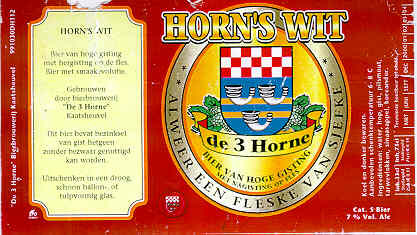 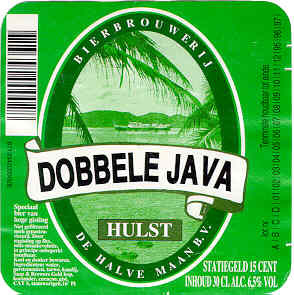 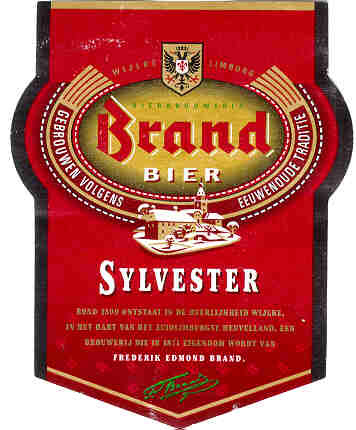 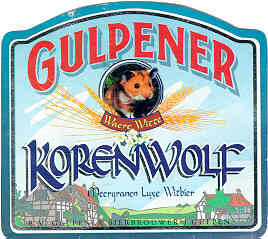 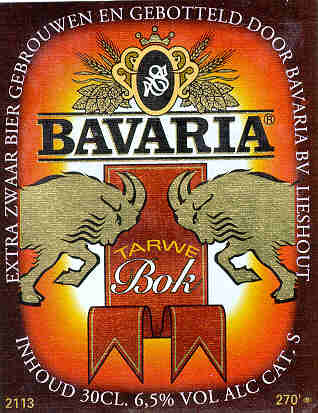 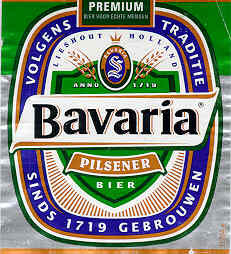 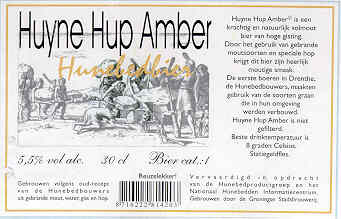 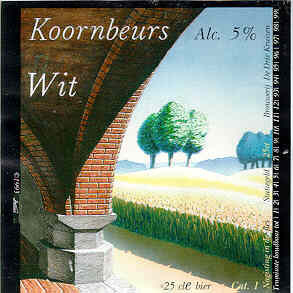 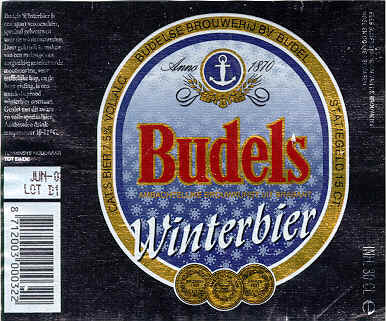 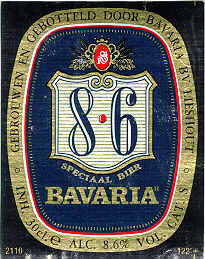 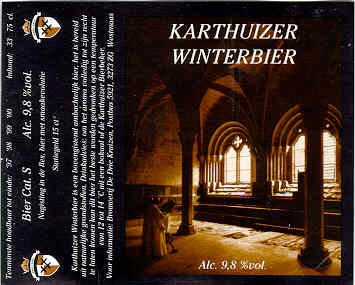 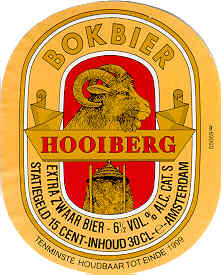 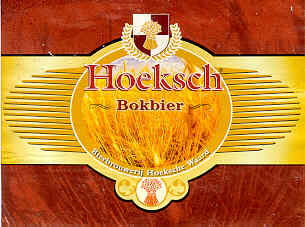 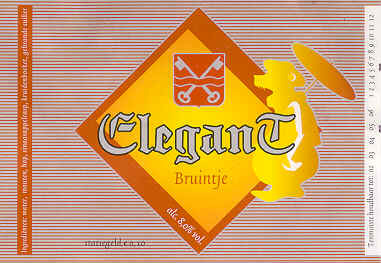 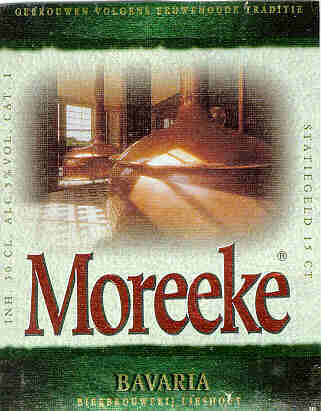 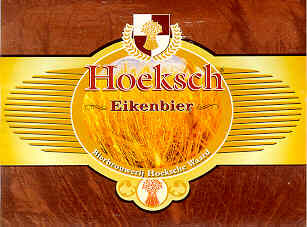 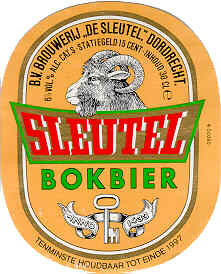 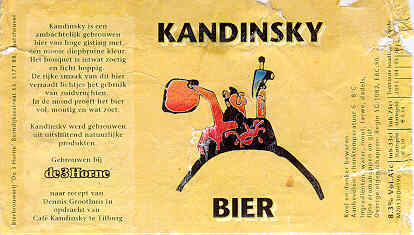 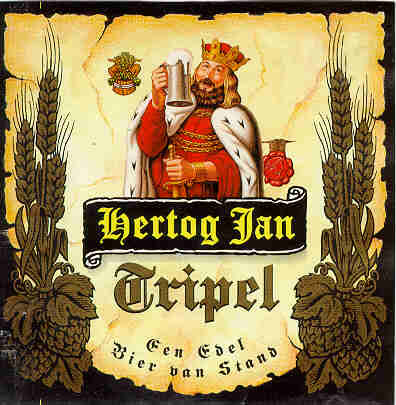 The beers were originally brewed at the Texelse Brouwerij. 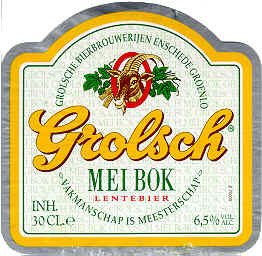 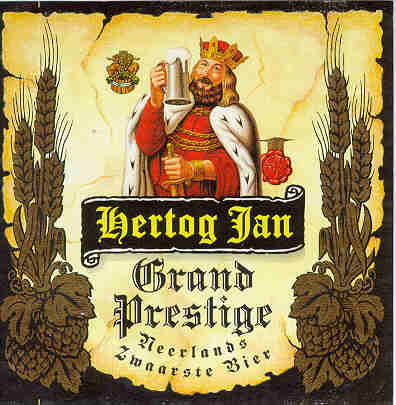 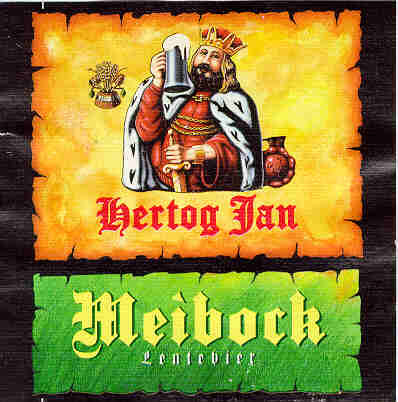 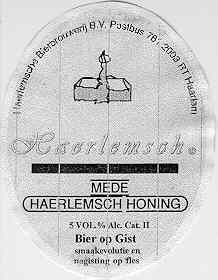 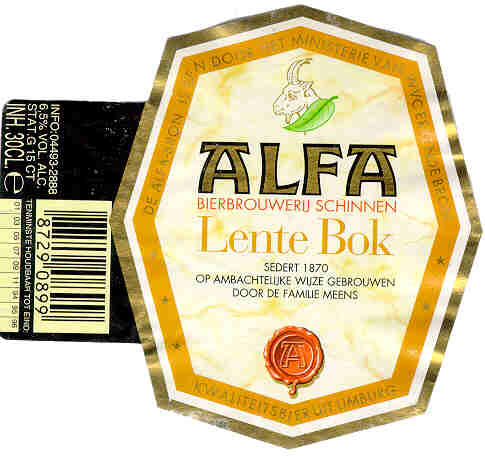 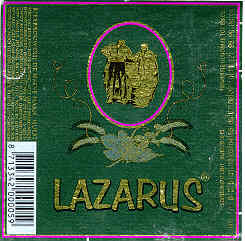 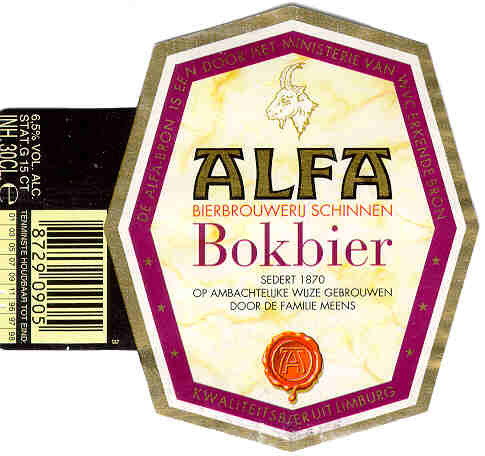 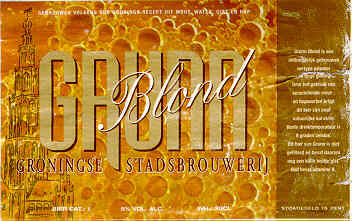 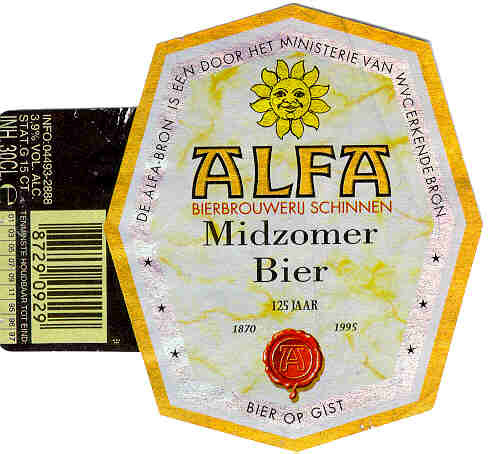 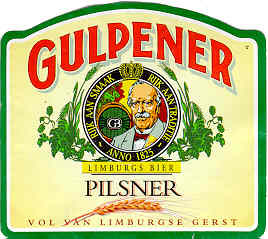 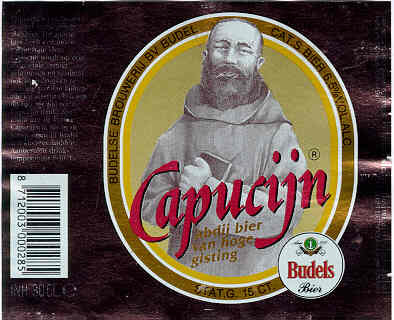 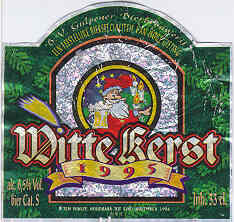 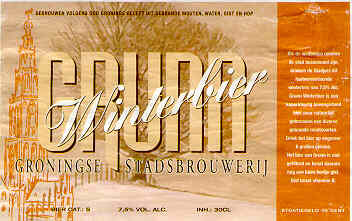 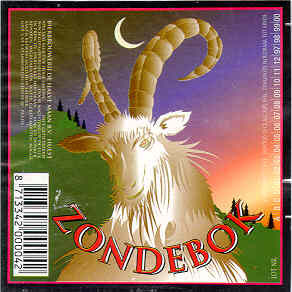 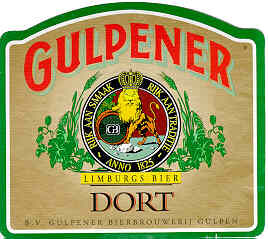 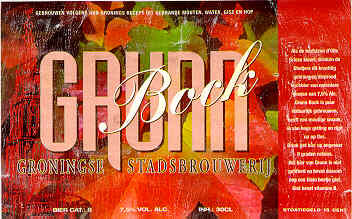 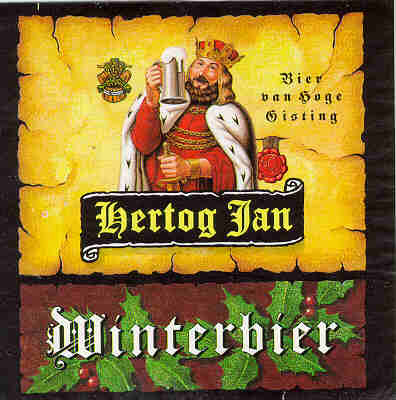 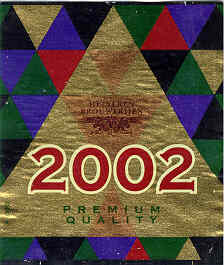 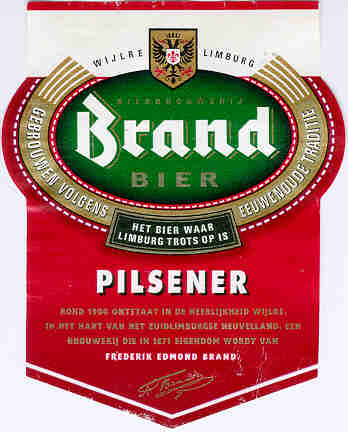 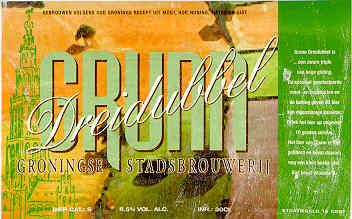 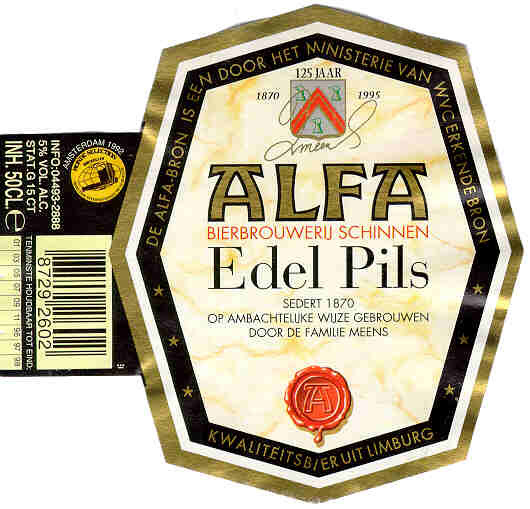 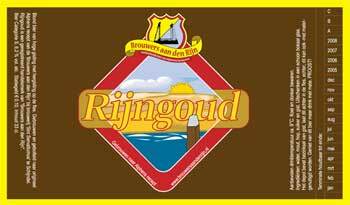 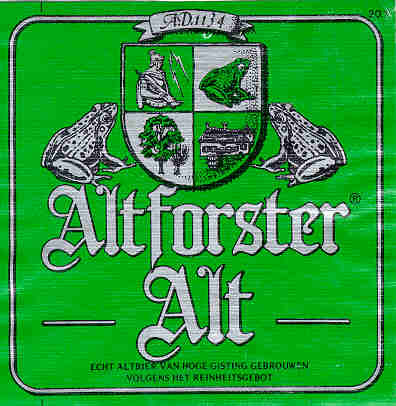 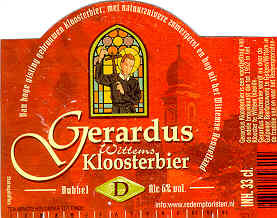 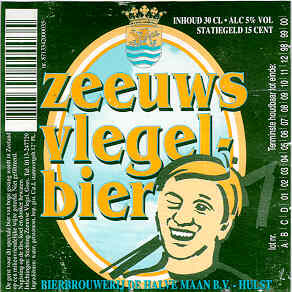 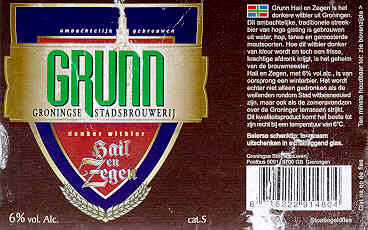 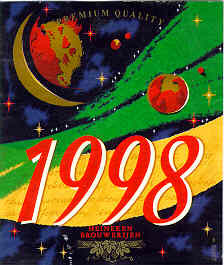 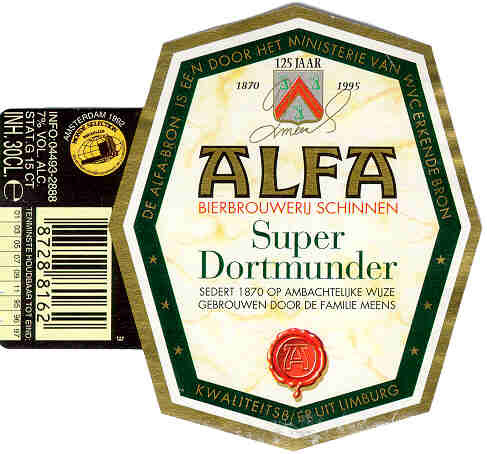 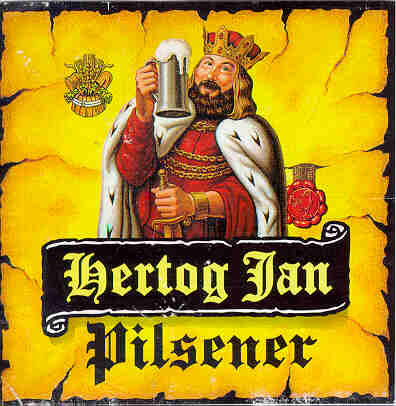 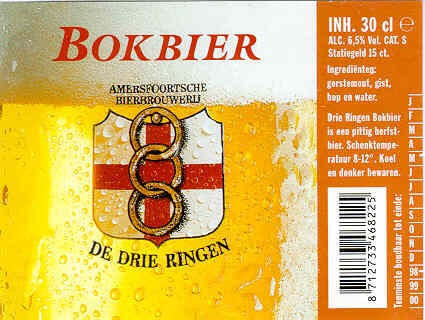 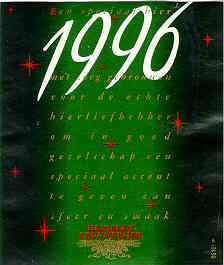 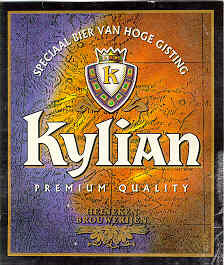 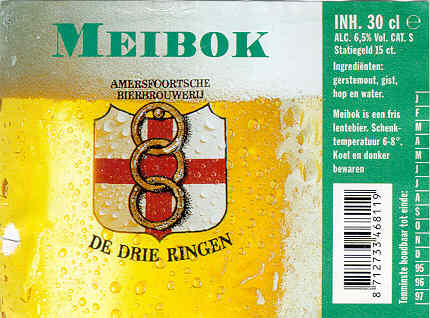 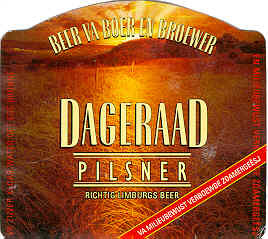 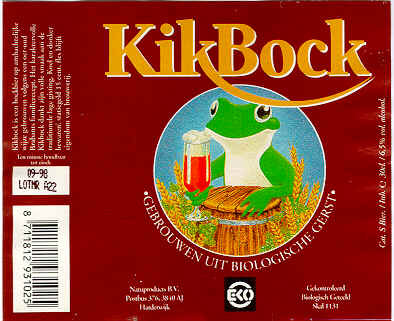 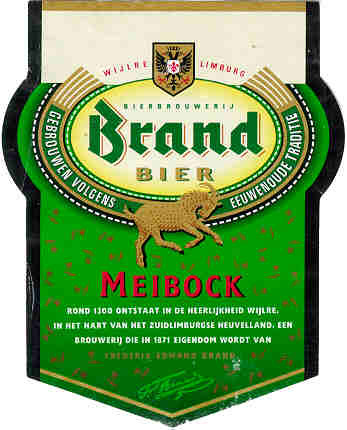 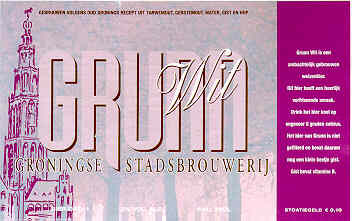 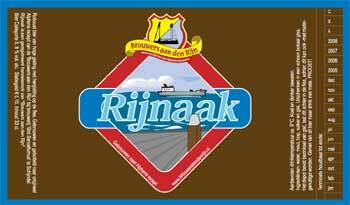 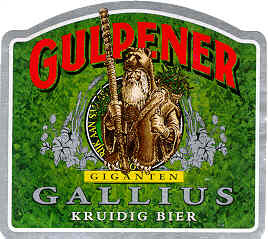 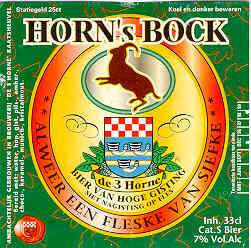 Since 2001 the beers have been brewed in Groningen. 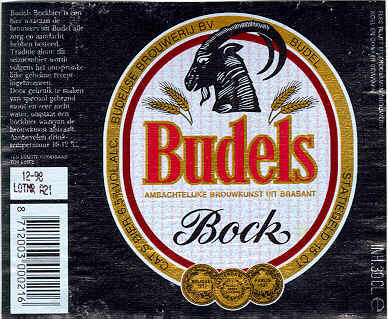 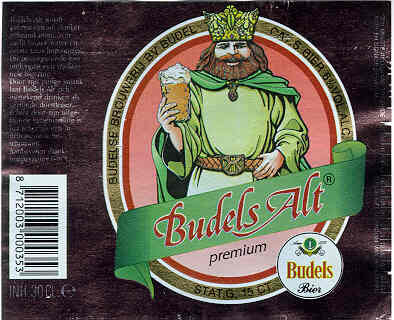 They do some contract brewing. 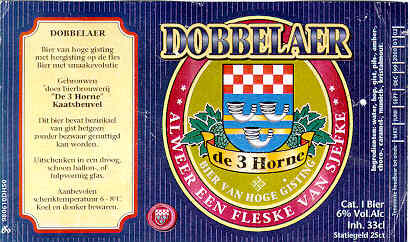 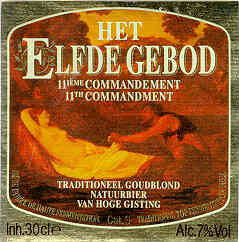 A tiny operation that has its beers contract-brewed at Drie Horne.